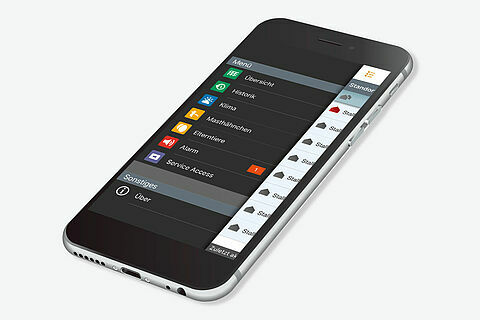 Poultry house management: digital, of course! 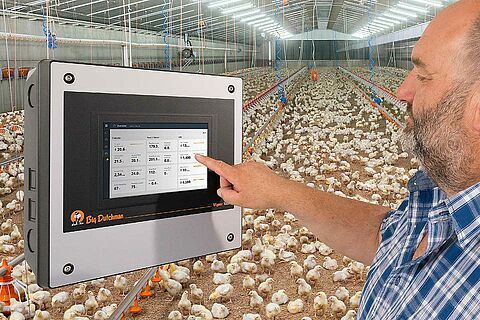 Digitisation of the daily work increases every day in poultry houses around the world. 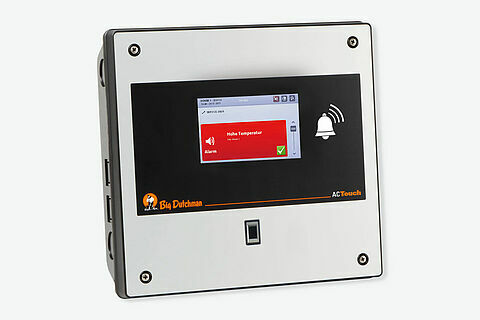 Reliable Big Dutchman computers for poultry house management control feeding and ventilation, regulate the temperature, collect hatching eggs and trigger alarms if there are issues. In the development phase, our engineers focus on user-friendliness, multilingual interfaces and extensive and easy-to-understand data collection.